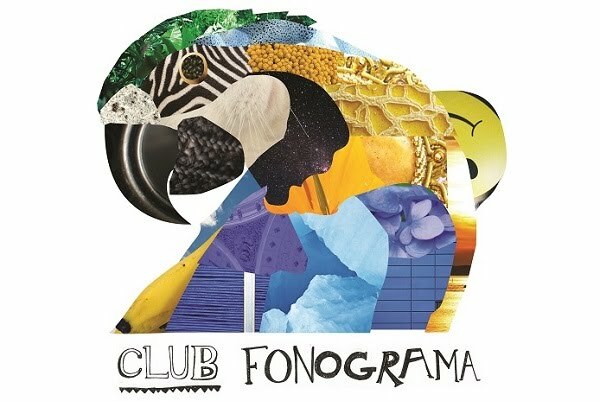 Club Fonograma Archive: Javiera Mena - "La Joya"
People often refer to us as Chilean pop insiders. And although we don’t shy away from calling her our diva, we’ve been very distant to Javiera Mena’s highly anticipated follow up to Mena –the only album to have ever received a perfect score from us. 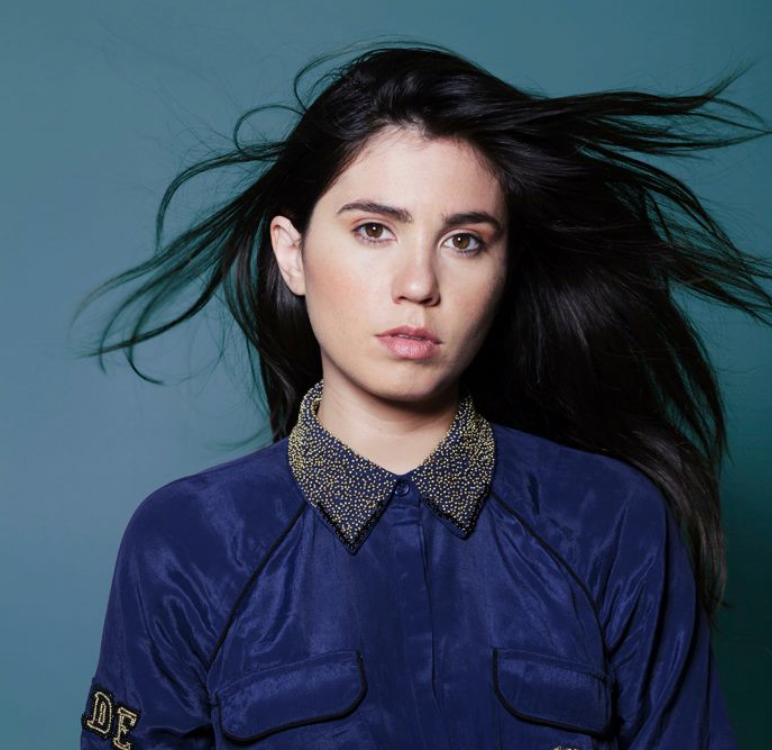 Considering someone leaked Mena about six months before its release date, it’s understandable that Javiera and producer Cristian Heyne have opted to keep the new album (out in September) under extreme vigilance. Today, on her birthday, Javiera has released “La Joya,” the second single off her third album. If first single “Espada” had some people claiming we had “lost her to the mainstream” and comparing the pop agency of the song to something Paulina Rubio would do, the new single will complicate things even further. The music in “La Joya” is vibrant and the melody is eventually catchy. It’s the further reduction in the lyrics (particularly in the bridge towards the chorus) that builds a barricade that prevents it from being truly engaging during its first half. Things get much better once the song re-structures its proposition on its second half. The synths get bold, the melodies find a direction, and some very militant vocals provide the track with roundness and pop prowess. “Espada” wasn’t an easy swallow either. For some people, it was resolved once the music clip came out. For me, I realized I loved it when Sam Rodgers referred to the performance as “an 8-bit character in a fantasy quest game, collecting coins.” Perhaps something will resolve “La Joya” for us too –hopefully the album itself. It’s okay to be skeptical –that’s why we’re here. Javiera is doing her job, acquiring visibility and keeping momentum until it’s time to open her vault.